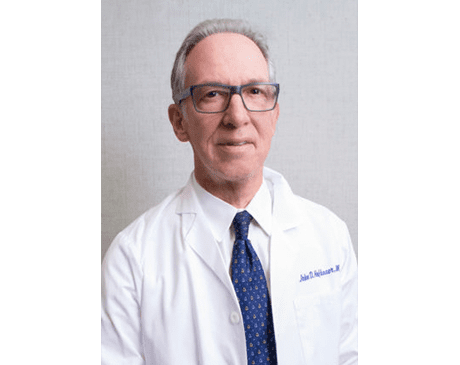 John D. Hofbauer, MD is a leading cataract surgery specialist in Los Angeles. He has been practicing in ophthalmology for 35 years specializing in diseases of the cornea, refractive surgery and the treatment of cataracts. Dr. Hofbauer graduated from the University of Chicago and the College of Physicians and Surgeons at Columbia University. He held a fellowship in corneal and external diseases at UCLA’s Jules Stein Eye Institute, where he is now a Clinical Professor. He is a diplomate of the National Board of Medical Examiners and holds licenses to practice in California and New York. Here is a list of insurances accepted at Beverly Hills Institute of Opthalmology. If you do not see your insurance provider or if you have any questions about payment, please contact our office.